Five million Kenyans were affected by the famine and drought in 2011. 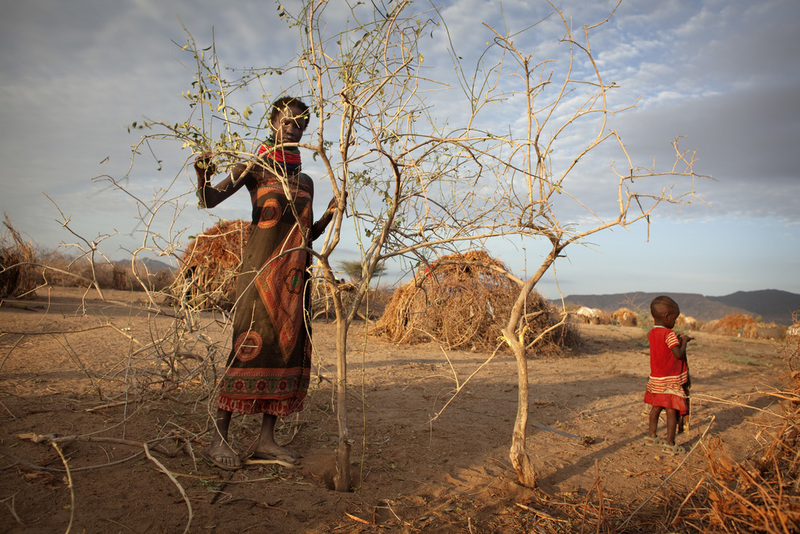 Turkana in Kenya was, and still is, facing severe droughts with more than 1 million people in need of food aid. Southern Kenya is famous for a massive tourist industry with green landscape, snowy mountains, rich wildlife and crystal sandy beaches. The northern part is the opposite. The north is hardly hit by the drought and the villages are isolated with no roads connected to the bigger towns. 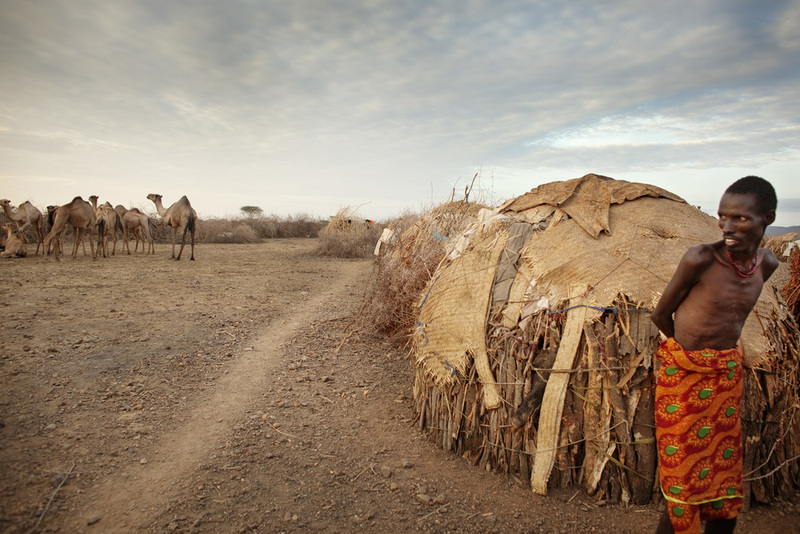 The Turkana region is inhabited by pastoralists and the people suffer to survive in the dry and harsh landscape. The resources of nature are a cause of the ongoing conflict between the Turkana tribe and the Ethiopian Dassenech tribe. The tribes are fighting over pasture and fishing water. Murder and thefts of cattle and fishing tools are frequent. The people of Turkana have no refugee camps to go to and there are only a few NGO: s works in the unforgiving area. The tribes are malnourished, affected by other disorders and under threats of the ongoing conflict with the Dassenech tribe.